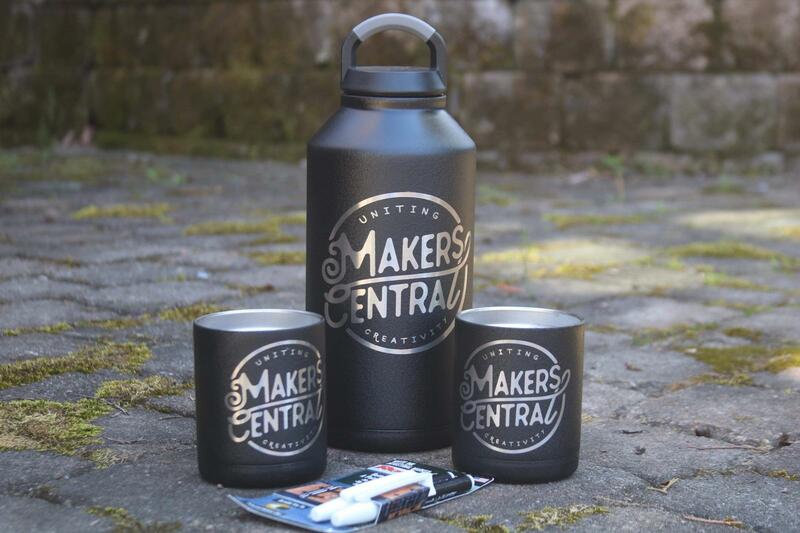 Makers Central will be holding a Prize Draw again throughout the weekend and you could be in with a chance to win any of the amazing prizes listed below. Tickets will be sold on the day for that specific day and the draw results will be held at the end of each day. 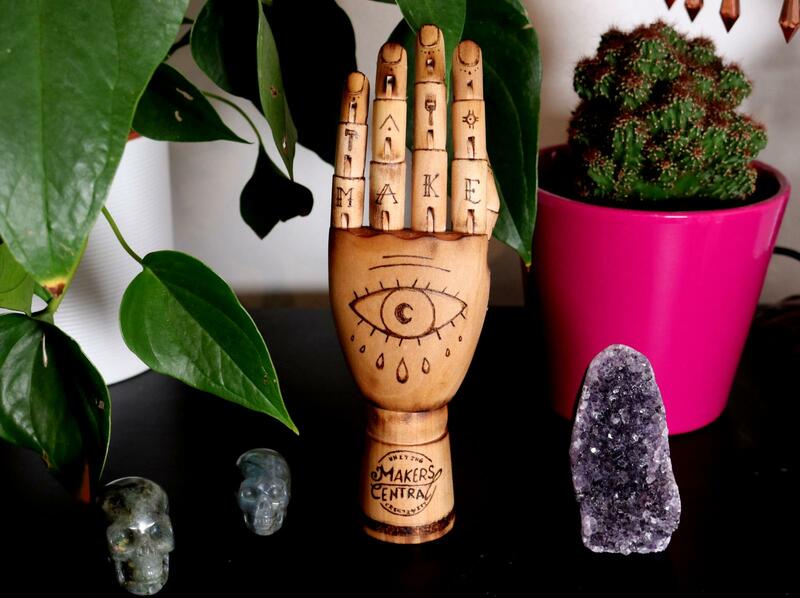 Tickets will cost £1 each and Makers Central will be donating 50% of the proceeds to the NSPCC. Draw results will be held on the main stage ‘check the what’s on page for times’. Check out these awesome Magnets made by the awesome Trevor Wanamaker. 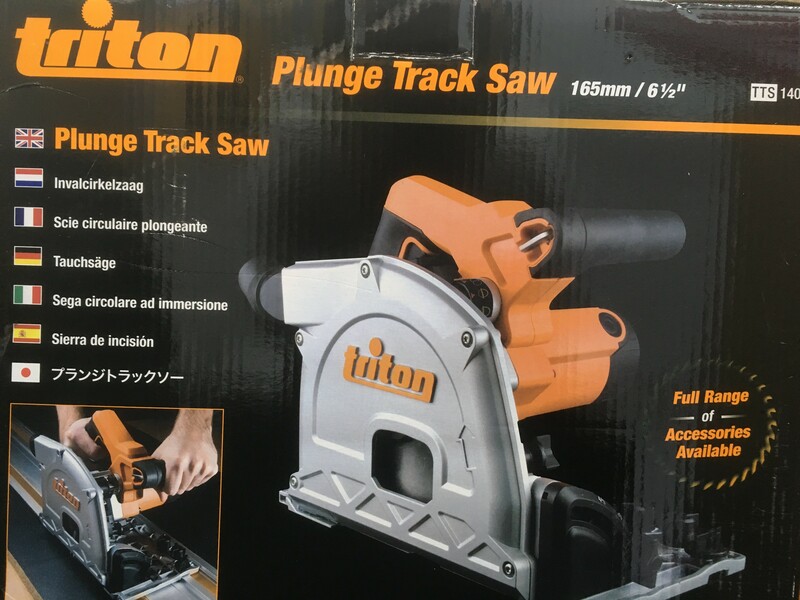 Huge thanks to Triton tools for donating this awesome Precision Plunge Router. 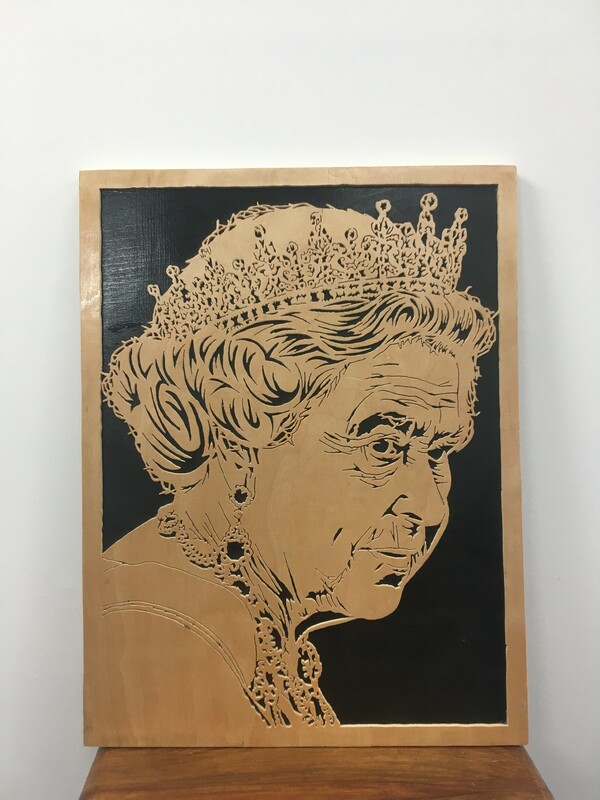 Jamie Page has kindly donated this impressive Queen Elizabeth Scroll! 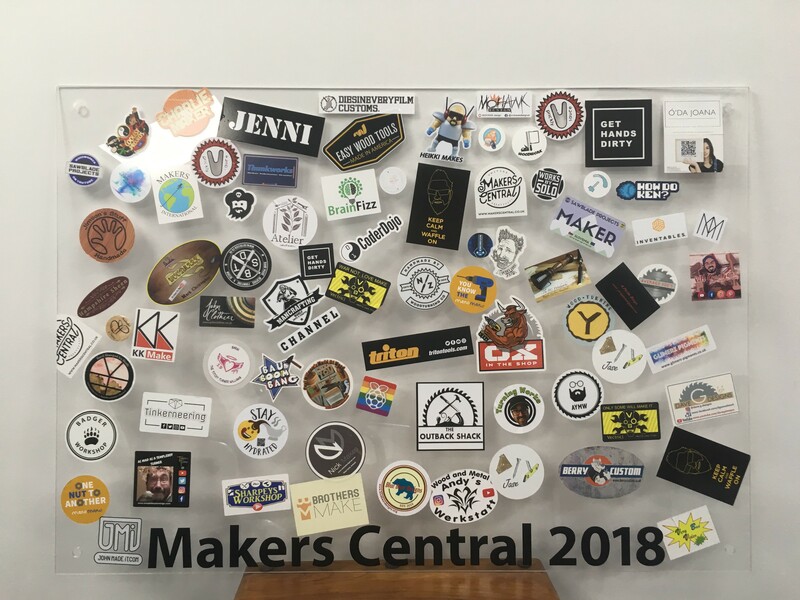 Win a sticker board from our first ever show! 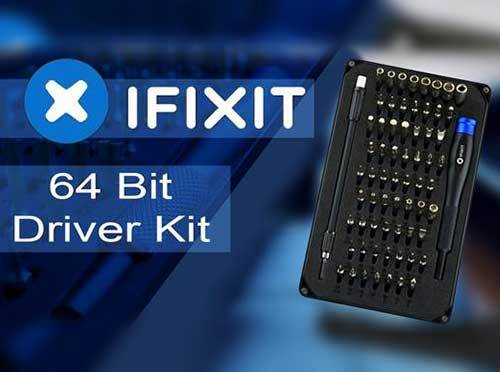 IFixit have kindly donated this awesome 64-Bit Driver Kit. 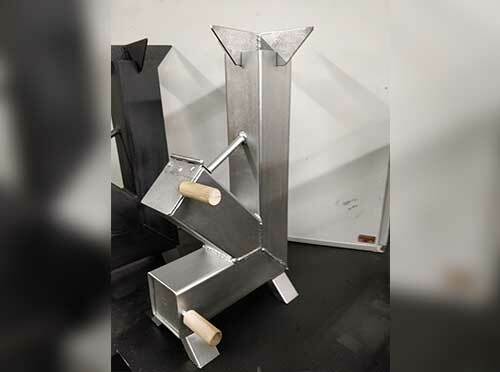 Thanks to J.A.W for donating this Handmade Rocket Stove for Makers Central 2019 prize draw! 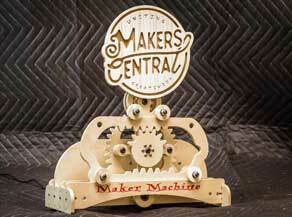 This incredibly made ‘Maker Machine’ was donated by Works By Solo. Thank you! 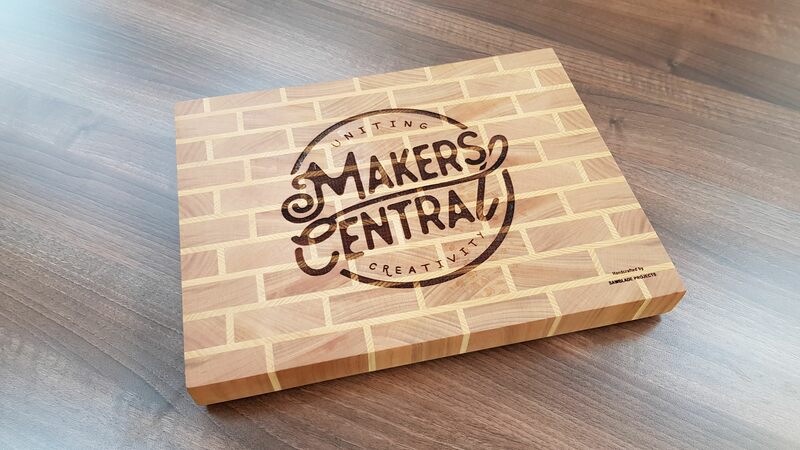 Lee Stoffer kindly donated this chopping board for last years draw, however as it wasn't claimed, we will be putting it up for grabs this year! 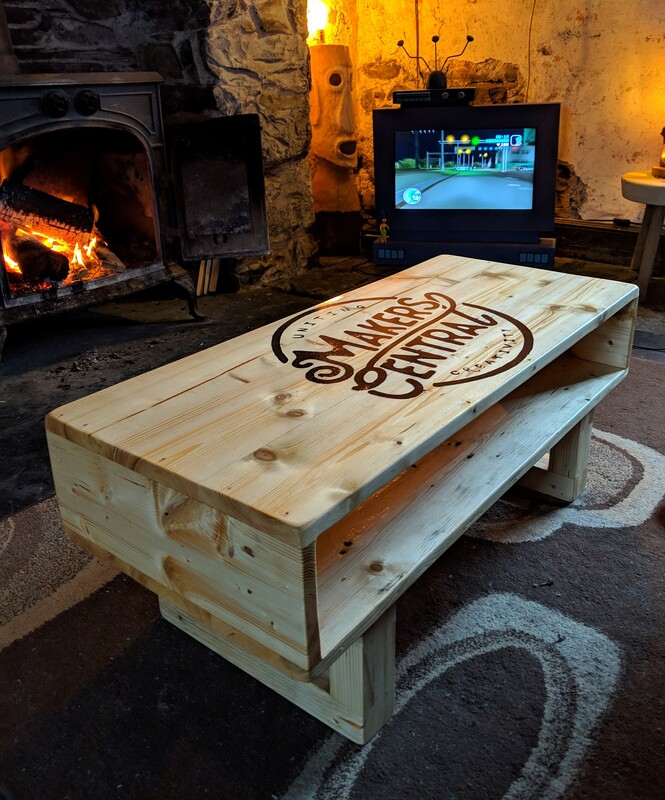 You could win this INCREDIBLE handmade table from The Poultry People. 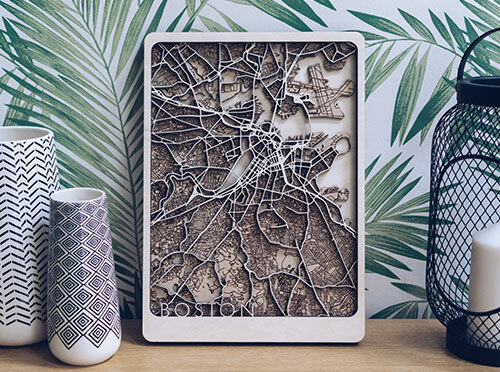 All made from just a single pallet! 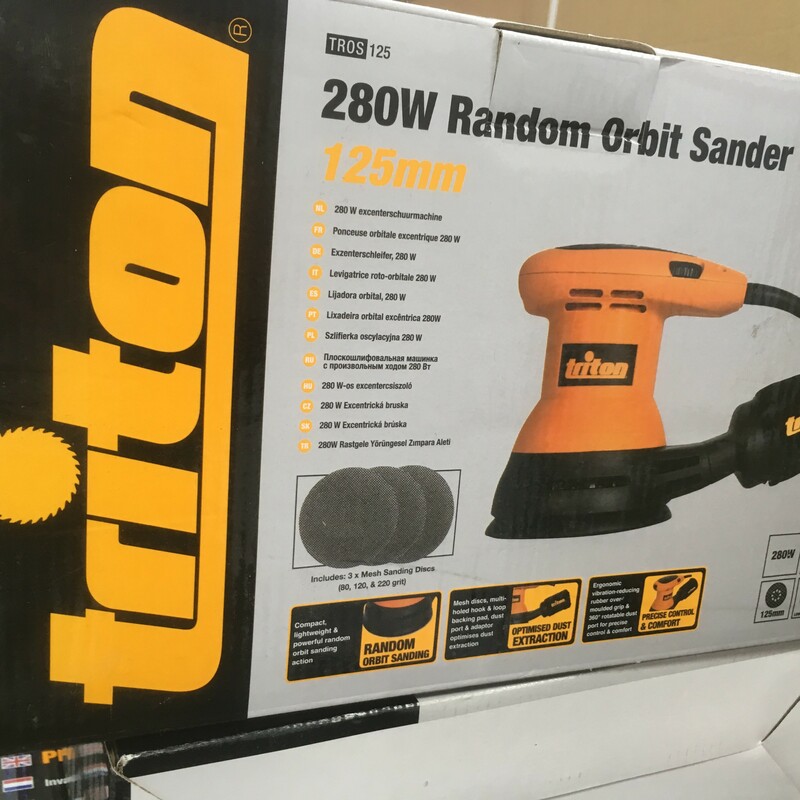 Triton has kindly donated a powerful and compact random orbit sander with 125mm dia hook and loop backing pad! Massive thanks to ManCraftingTM for making and donating this awesome Flask and Cup set. 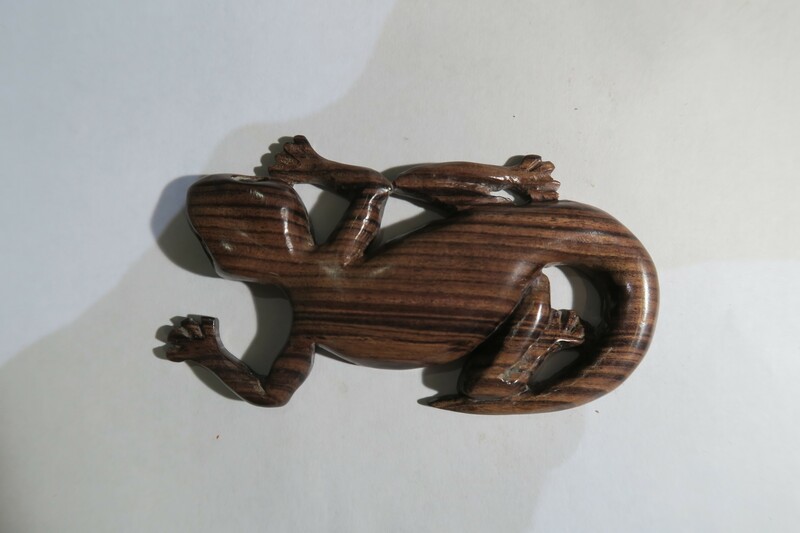 Thank you to Maciej Ćwiklicz for offering up this incredibly well made Pendant! 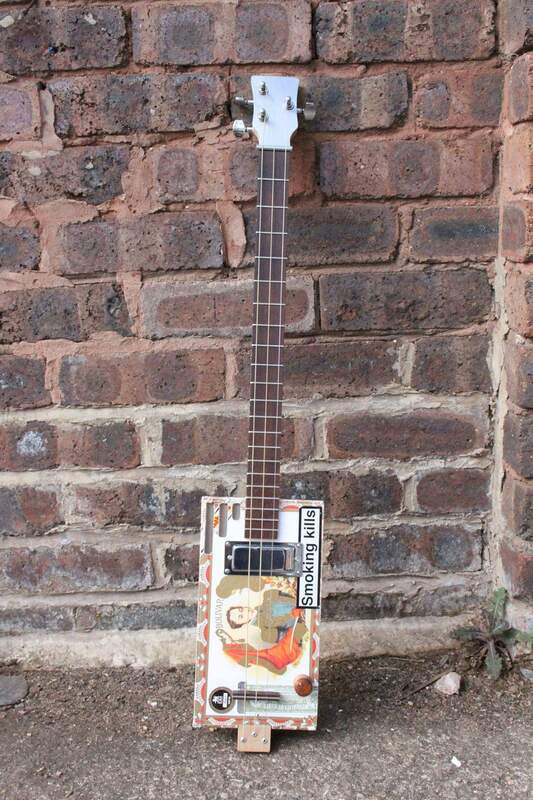 Thanks to Dean Wood for kindly donating a beautiful homemade cigar box guitar. 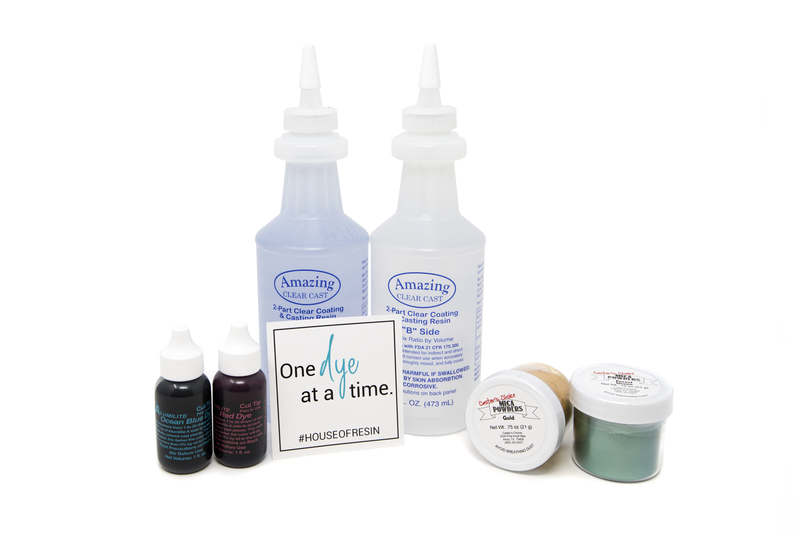 Thanks to House of Resin for donating this great bundle with resin and colours, no pressure pot is required! 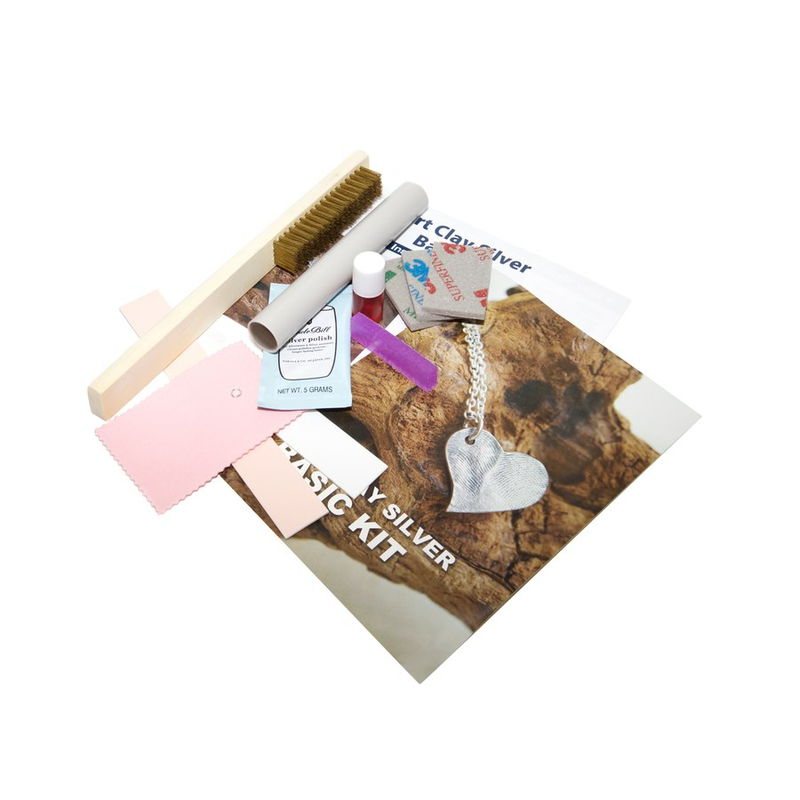 Thanks to Metal Clay for kindly donating a neat little kit to make a real silver heart necklace or earrings! 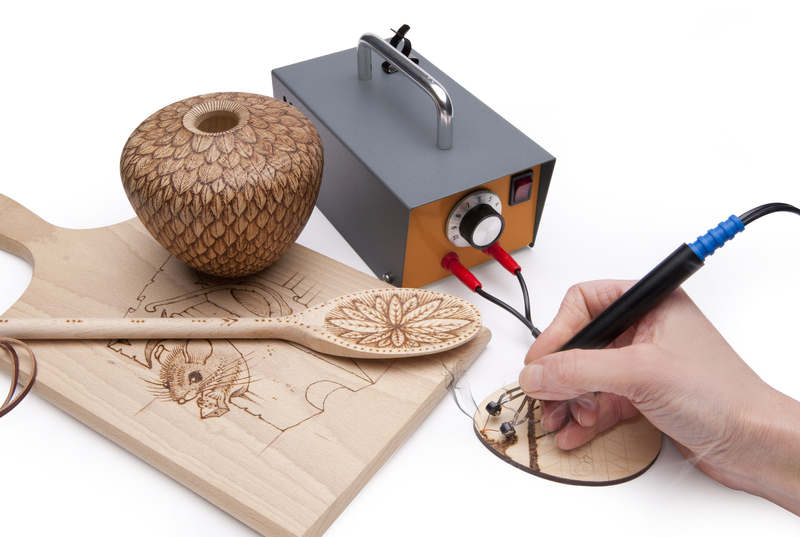 Turners Retreat have kindly offered this Pyrography Machine to the Prize draw! 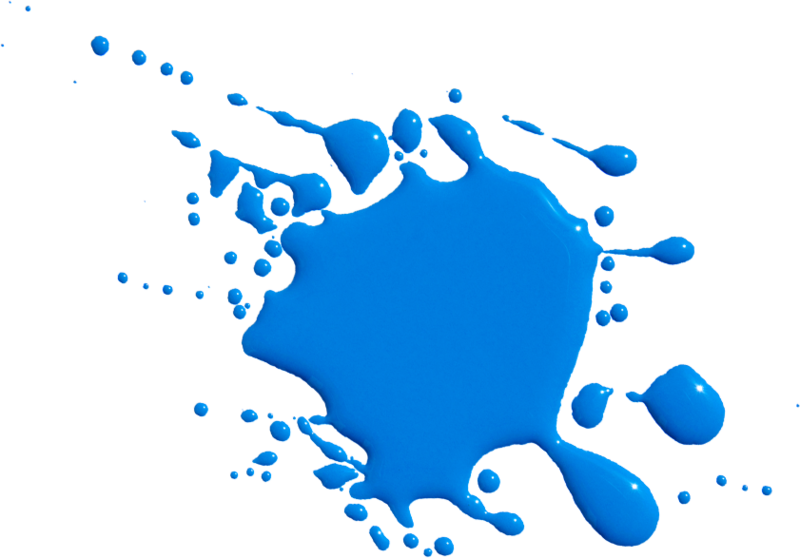 Check out their website by clicking the image above. 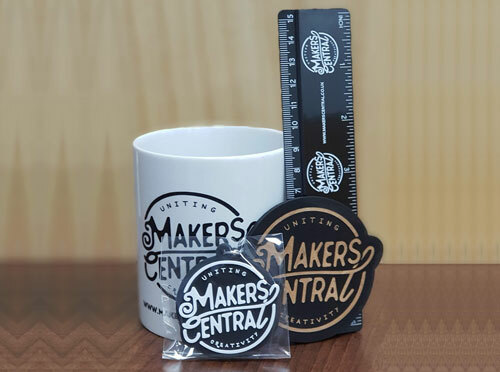 Get your hands on some of Makers Centrals very own Merch! 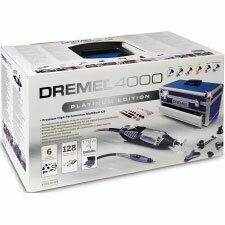 Check out this 4000-6/128 Platinum Kit which will be up for grabs at Makers Central 2019 Prize draw. 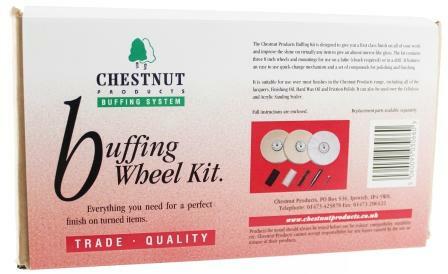 Thank you to Chestnut Products for donating this Buffing Wheel Kit. 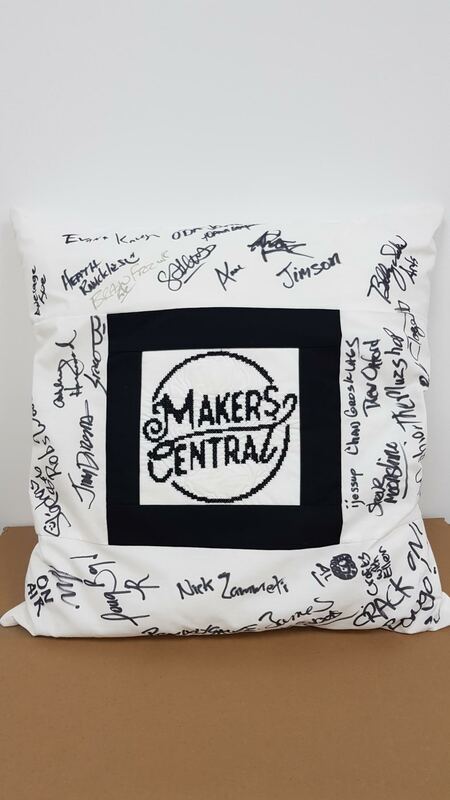 A chance to win this unique pillow signed by the majority of the makers who attended Makers Central 2018. 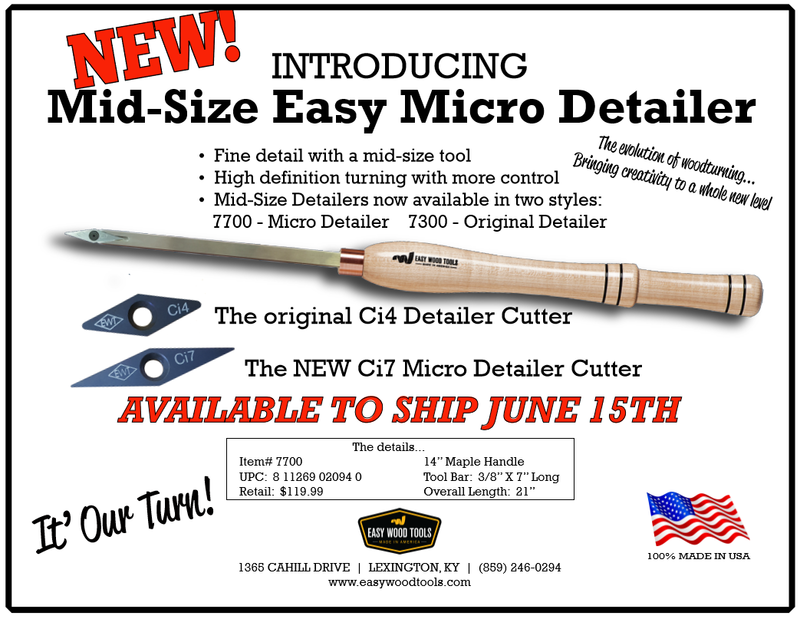 Easy Wood Tools have kindly donated this Mid-Size Micro Detailer. Huge thanks to Trend for donating these awesome prizes. 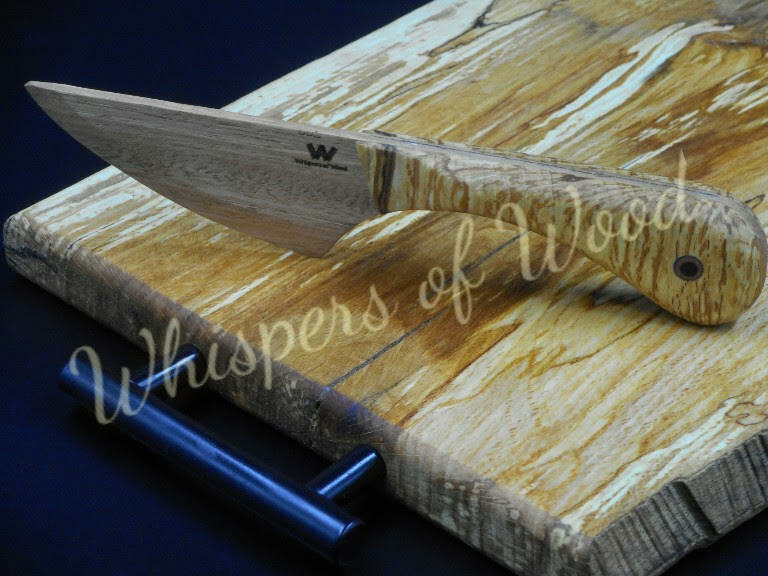 Sawblade Projects kindly donated this chopping board for last years draw, however as it wasn't claimed, we will be putting it up for grabs this year! 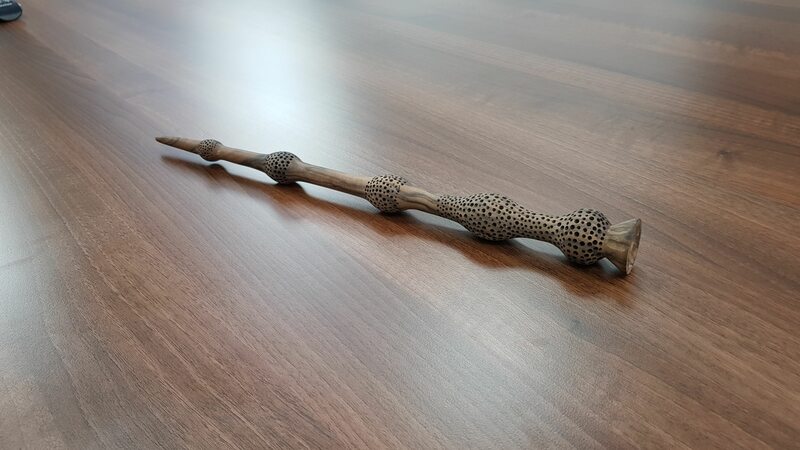 Carl Jackobson kindly donated this awesome wand for last years draw, however as it wasn't claimed, we will be putting it up for grabs this year! 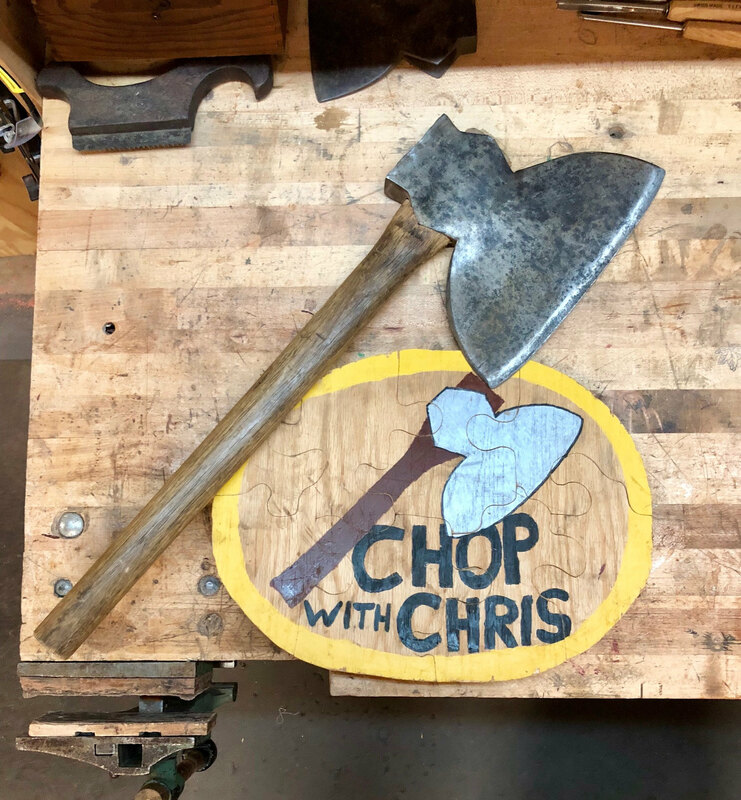 Chop With Chris had kindly donated this Axe up for grabs on the Sunday prize draw! 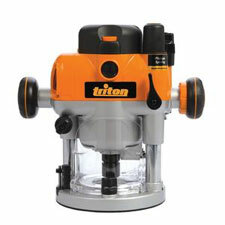 Triton have kindly donated an easily accessible shaftlock aids fast, convenient blade-change. Plunge lock for safety enhancement. 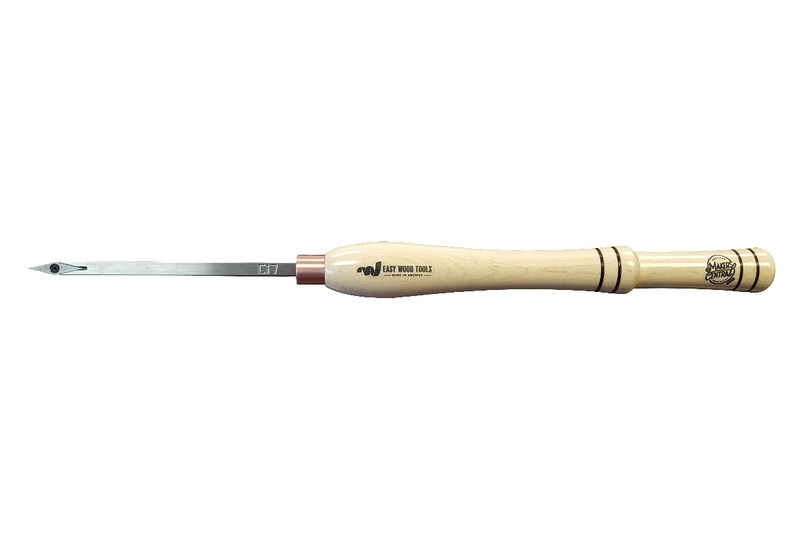 Soft-grip handles. 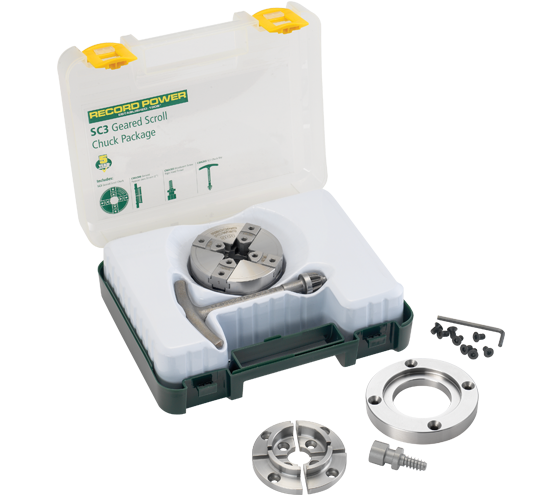 Fits to guide track system for smooth, precise straight and bevel cutting. On-board tool storage. 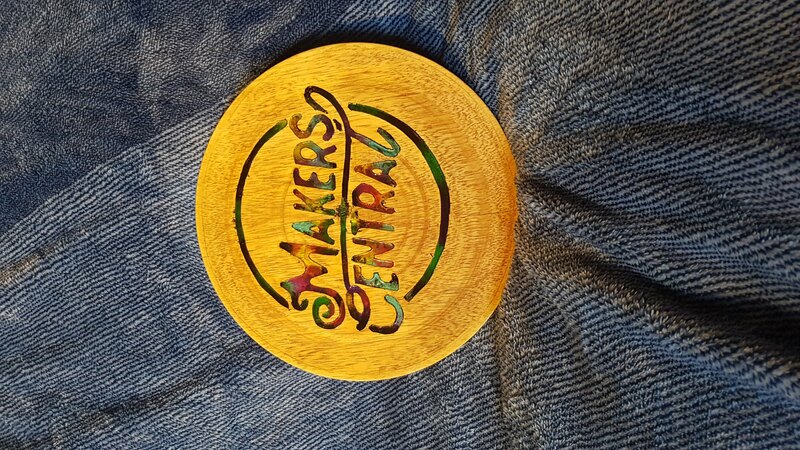 'Catlin The Cat had kindly donated this awesome Makers Central Platter! Click the image to check out her YouTube channel! 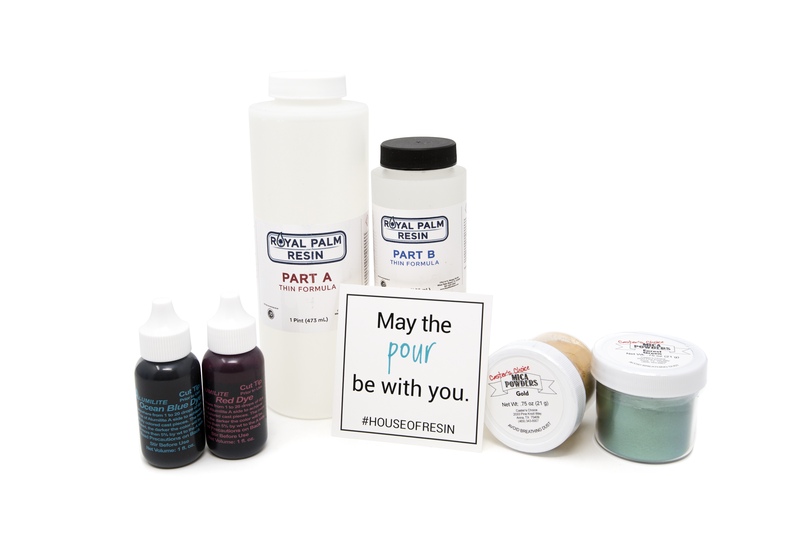 Thanks to House of Resin for donating a great bundle with epoxy resin and colours, the best part is no pressure pot is required! 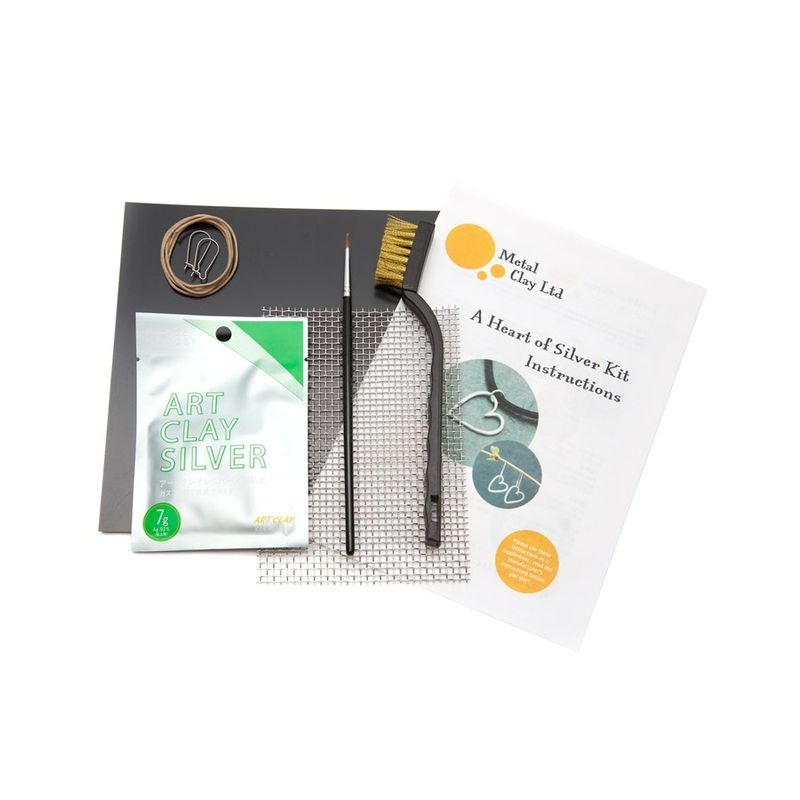 Thanks to Metal Clay for donating a great kit including all aparatus to get start as well as 7gm of Art Clay, you can have a go at silver clay jewellery making! 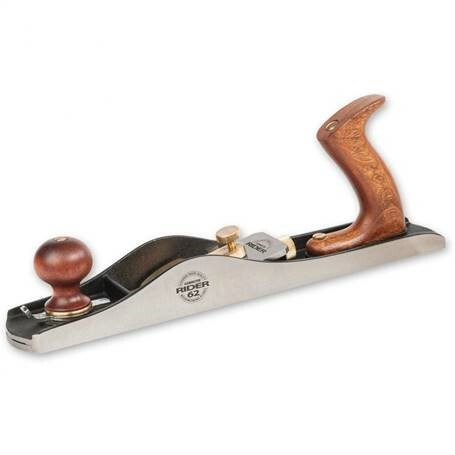 Axminster Tools & Machinery has kindly donated this low angle jack plane, an essential for any woodworker! 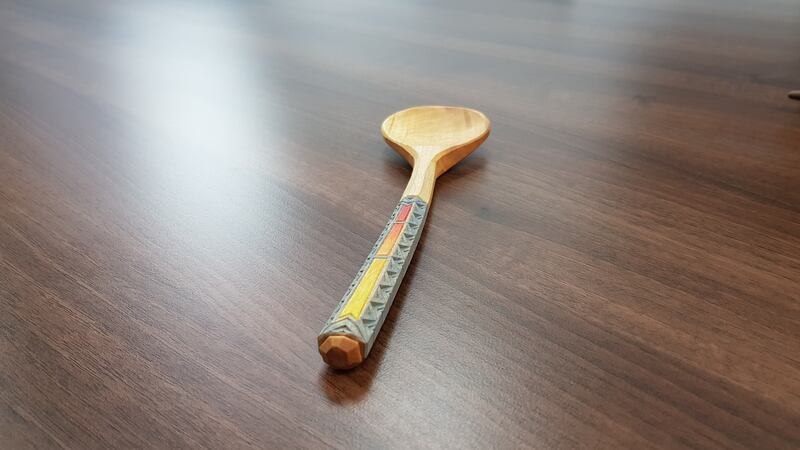 Whispers of Wood have kindly donated a couple of their amazing handmade creations.